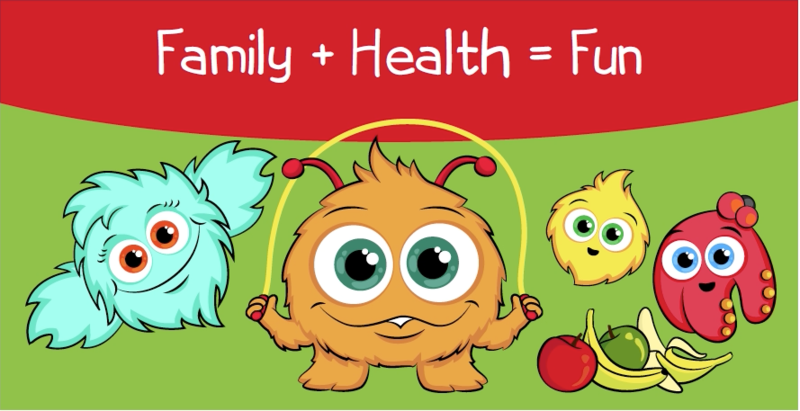 Getting healthy is important for every kid. Lippy and His Friends will show you how! Learn more about cholesterol from Lippy and his friends. Meet the cholesterol particles! Learn more about ways to get healthier – and have fun doing it! Printable coloring pages of your cholesterol friends!